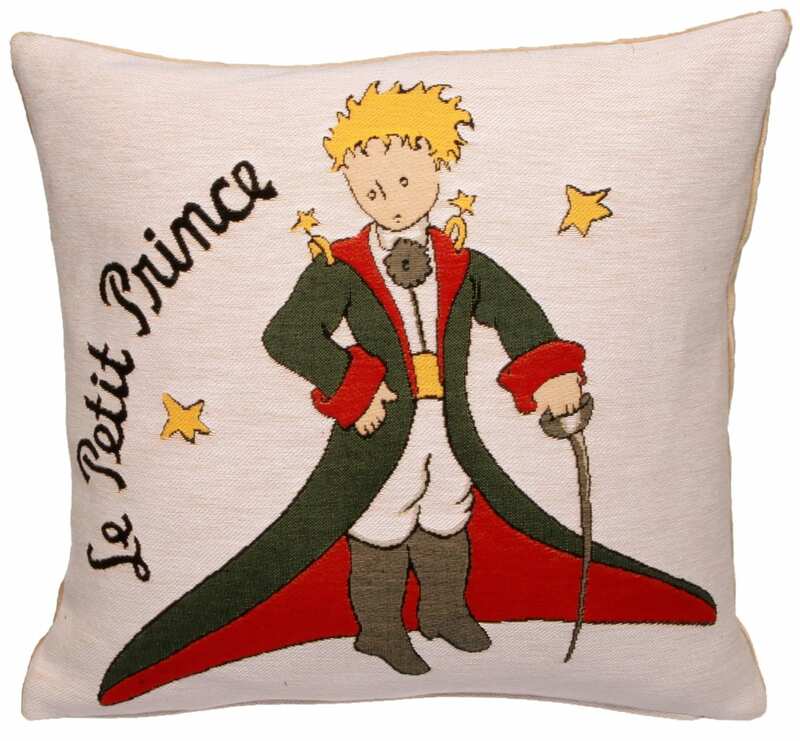 This Museum Collection gobelin cushion cover shows an illustration of Le Petit Prince by Antoine de de Saint-Exupéry (29 June 1900 – 31 July 1944) who was a French writer, poet, aristocrat, journalist, and pioneering aviator. He became a laureate of several of France's highest literary awards and also won the U.S. National Book Award. 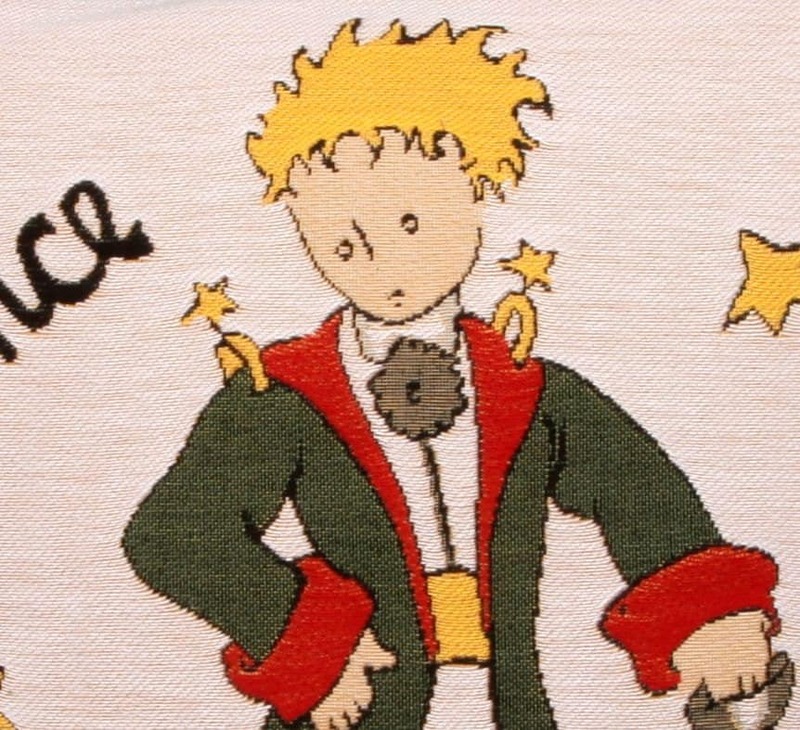 He is best remembered for his novella The Little Prince (Le Petit Prince) and for his lyrical aviation writings, including Wind, Sand and Stars and Night Flight.